In the world of gritty cable dramas, Alexander ‘Tig’ Trager from Sons of Anarchy was always a bit of an anomaly. He was a remorseless killer who did whatever needed to be done for his club, but at the same time, Tig was an eccentric pansexual who often subverted and challenged the macho culture he was a part of. 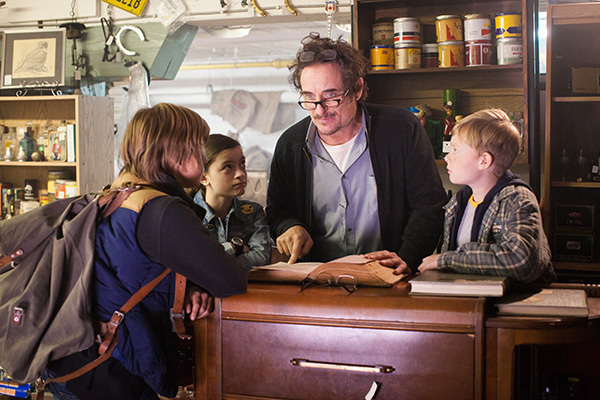 Since the show ended in 2014, Kim Coates, the charismatic actor who played Tig, has continued to subvert expectations by choosing an eclectic mix of film projects. His latest project, The Adventure Club, features Coates as a quirky mentor to a team of tween explorers. This week, Joel Murphy talks to Coates about his experience playing Trager, his life post-SOA and his approach to choosing film roles.